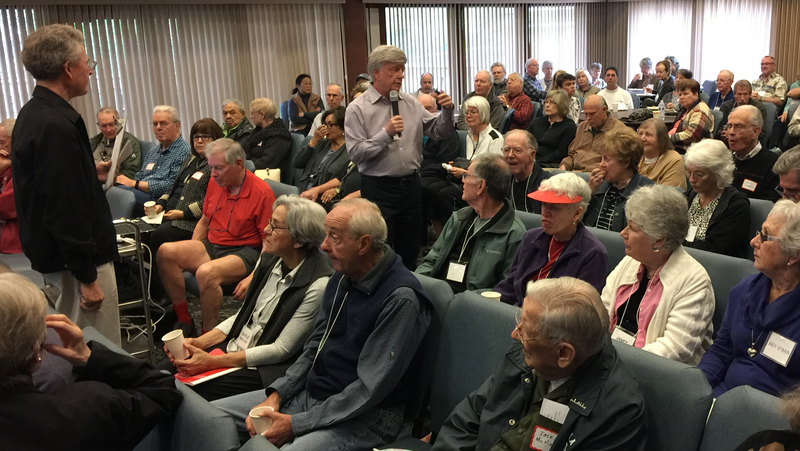 The March meeting of PNMD was another success at Grace Presbyterian Church in Walnut Creek with about 110 people in attendance. The day started with the support meetings for men, women and caregivers then went to the general session. 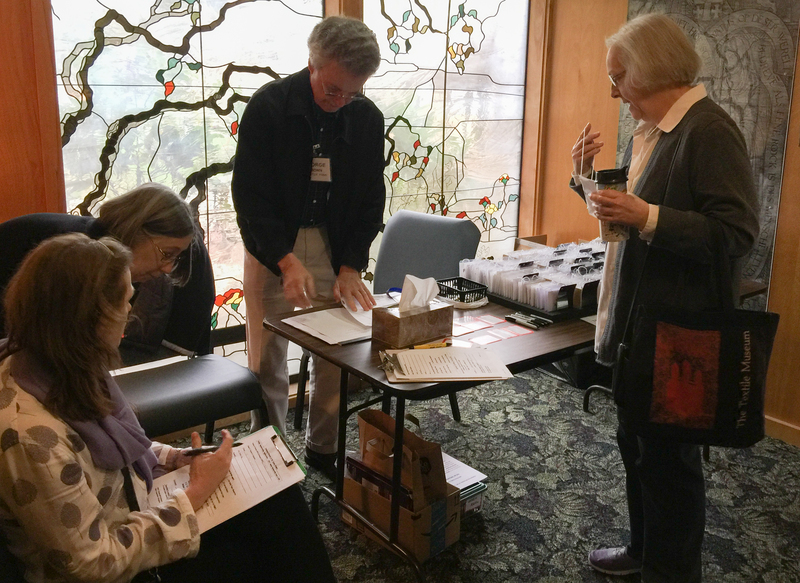 Bill Clinch moderated the day and welcomed quite a few new members. 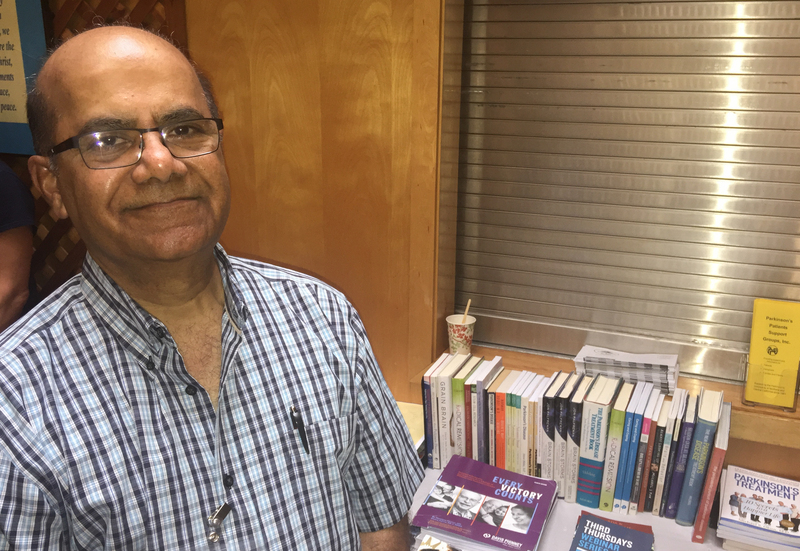 He also filled us in on what he learned while participating in the Parkinson’s Forum along with the Michael J. Fox Foundation in Washington, DC. Bill will have more info regarding the forum and what was learned in future posts here on the PNMD website. 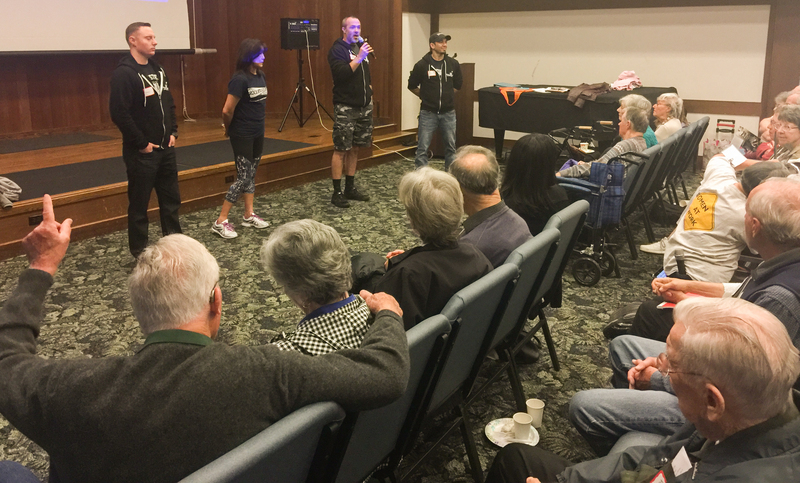 The Rock Steady Boxing crew gave a presentation on their program designed specifically for people with Parkinson’s. Flyer’s about the program were passed out and everyone was invited to come out and see the facility in Concord and look into classes. Rock Steady Boxing discusses their boxing program designed especially for people with Parkinson’s. 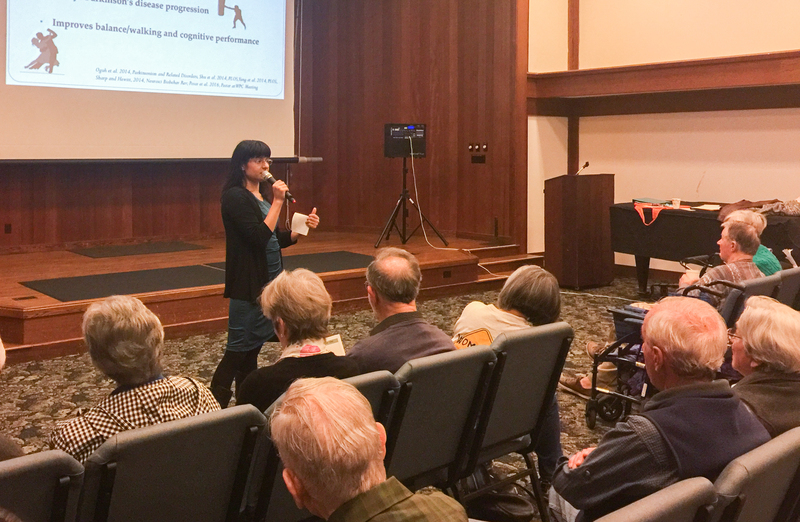 Dr. Maya Katz from UCSF presented on information regarding what current treatments are and the status of new research and drugs that are in the clinical trials pipeline for future Parkinson’s treatment. She gave a really great presentation. There is some very interesting research going on that may lead to some very exciting treatments, preventions and possibly cures for Parkinson’s. Time will tell of course as the clinical trial process moves forward but her message was certainly hopeful. Dr Maya Katz discusses existing and future treatments for Parkinson’s.